Specially adapted 4x4s are driven by our experienced racers, catapulting you across the landscape at full speed. 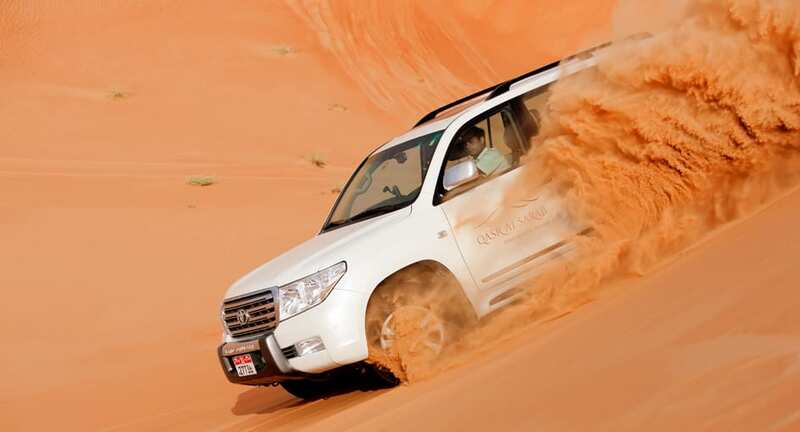 Head out at sunrise or sunset, when the desert is most beguiling and the sands hard enough to drive. Race up 250 m dunes, hurtling down again for the thrill of your life.